Emerald Downs opened in 1996 to replace Longacres Racetrack and is home to the WTBOA sales every year. Racing: Apr 20 - Sep 22, 2019. Biggest stakes: The Longacres Mile. Get Equibase PPs for Emerald Downs here! 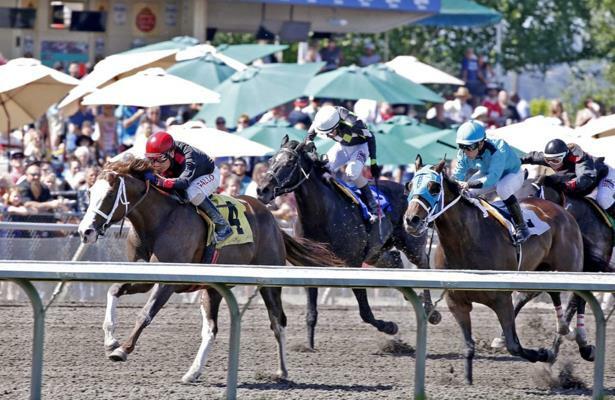 Handicapper Jarrod Horak's best bet for Tuesday is the 4th race from Emerald Downs.